The Indian Community School, Khaitan hosted an ACCA Parent Information Session on 20th November, 2018.The session was compered by ACCA students Alpha Susan Jaimon and Griffin George. The session started by recitation of verses from the Holy Quran. 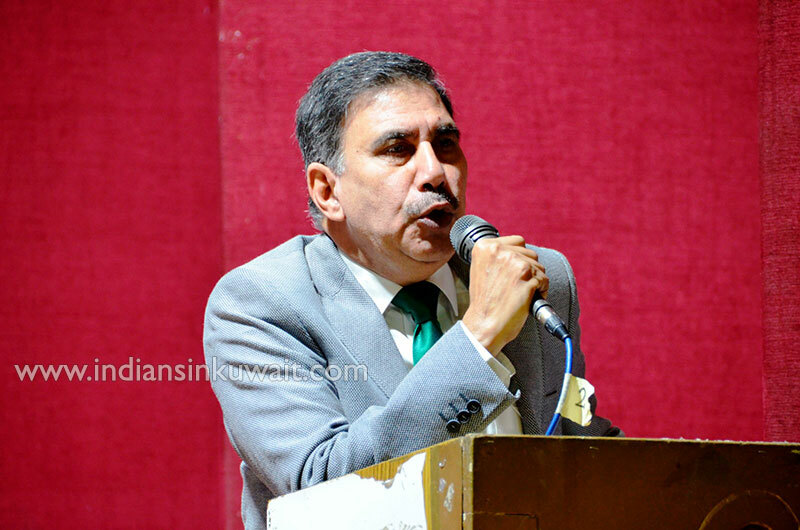 Principal of ICSK, Khaitan Mr. K.G Shirsath took the opportunity of welcoming the guests. 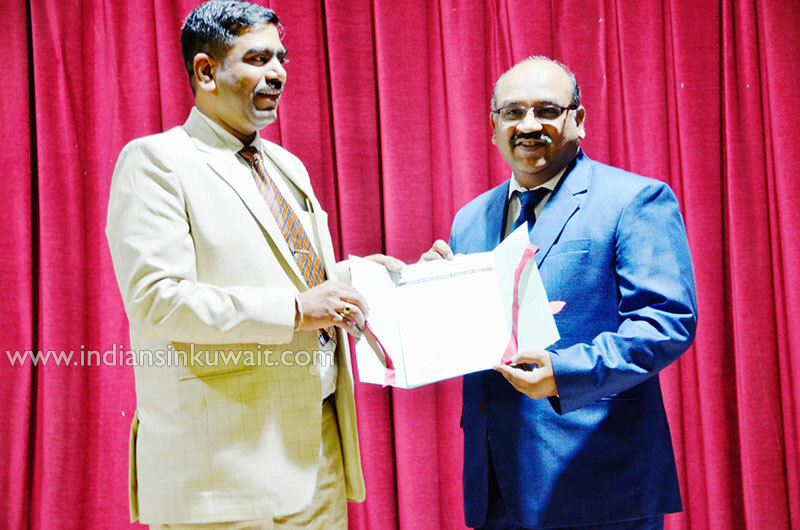 The Principal, highlighted the unique opportunity for the students of receiving a degree soon after their class 12th.ICSK Khaitan has joined hands with ACCA as a Silver Learning Partner. 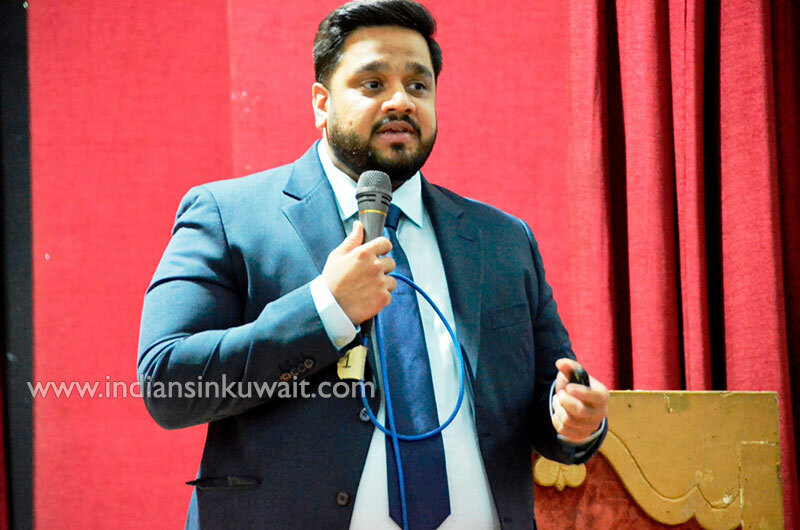 Mr.Taher Kapasi , Education Manager, ACCA threw light on the various career options available in the accounting field and stated the importance of attaining a professional qualification. Committing oneself to a professional qualification like ACCA would instill professional skills, improve earning potential , increase recognition and global mobility, he added. 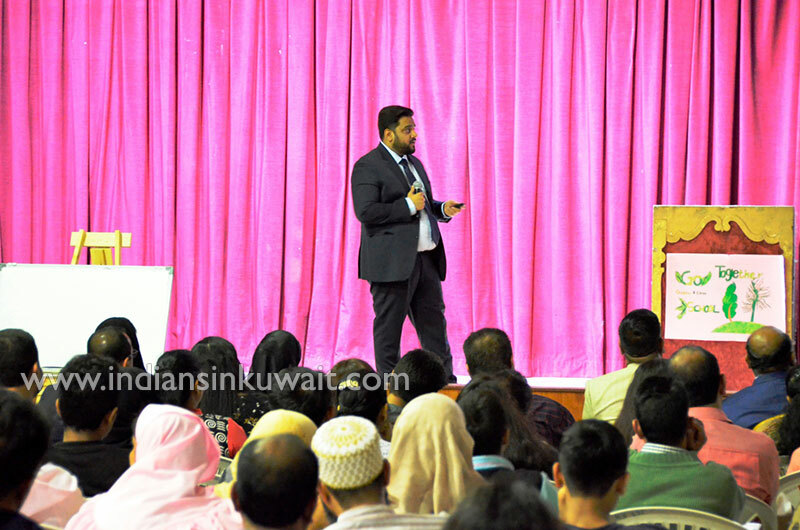 Mr. Aqeel Ahmed Khan, ACCA faculty talked about the need for developing personality, integrity and self-confidence. He introduced an ACCA student who had completed B.Com, CA and was currently doing her ACCA course. This was followed by Mrs. Shafqat Hussain, an ACCA faculty, stressing the significance of ACCA .She introduced students who were pursuing ACCA or had completed the ACCA. These students shared their experiences about how ACCA benefitted them. 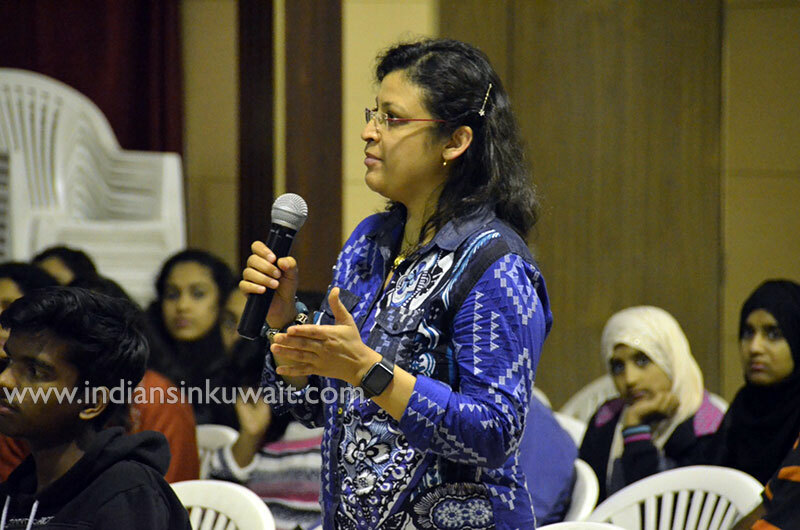 The session also had a Q & A session where parents sought clarification about matters related to ACCA. Mr. Abdul Rahiman, Chairman,Board of Trustees, ICSK launched the registration for the science and commerce stream for class XI for 2019-20. At the end, a vote of thanks was proposed by Mr. Ravi Ayanoli, Vice-Principal of ICSK Khaitan who thanked the Mr Abdul Rahiman , Chairman,Board of Trustees, Mr S N Raju , Treasurer,Board of Trustees , Principal of ICSK, Khaitan Mr. K.G Shirsath, Mr Taher Kapasi, all the faculties , parents and students who had gathered on the occasion.